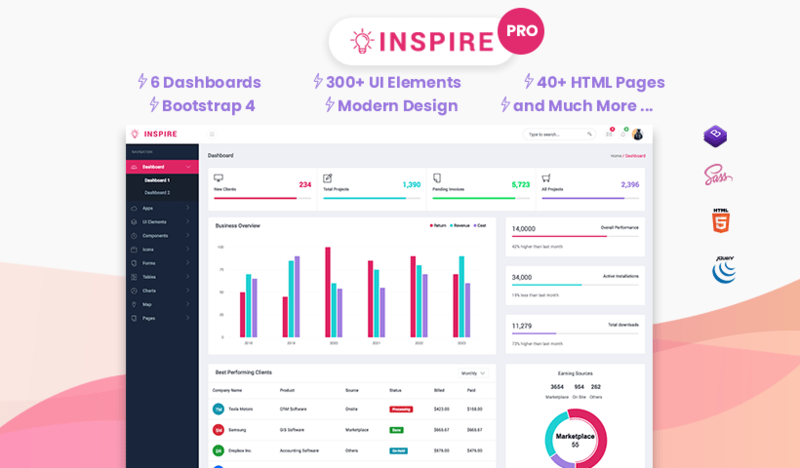 Amazing collection of High-quality Best Free Material Design Resume and CV Templates to create eye-catching professional Resume and CV. Material designs now a day is a trendy topic and a part of elegance too. 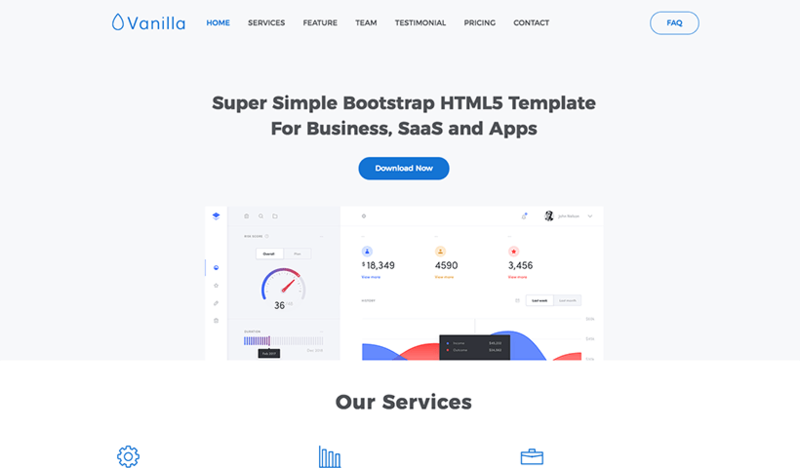 The great thing in material design is its minimalism and this Material style professional resume template is part of that. 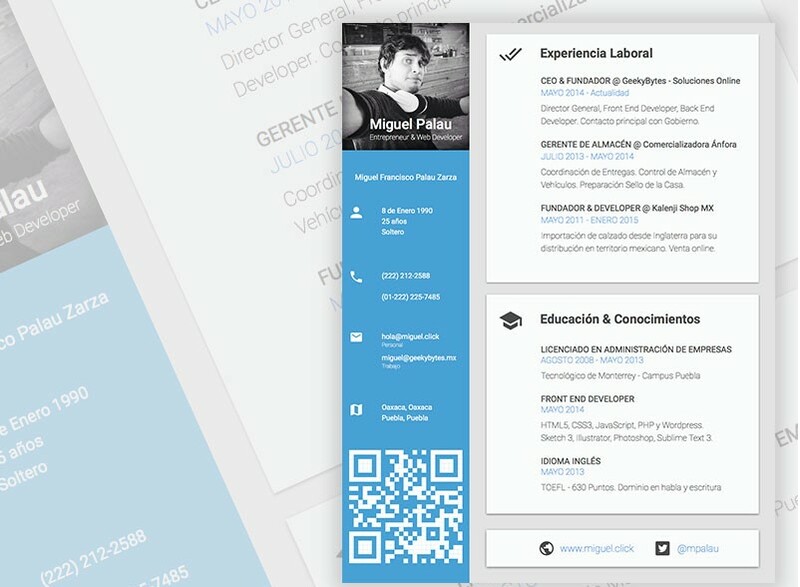 With this material design resume template you can build your next resume at online which will surprise your client. 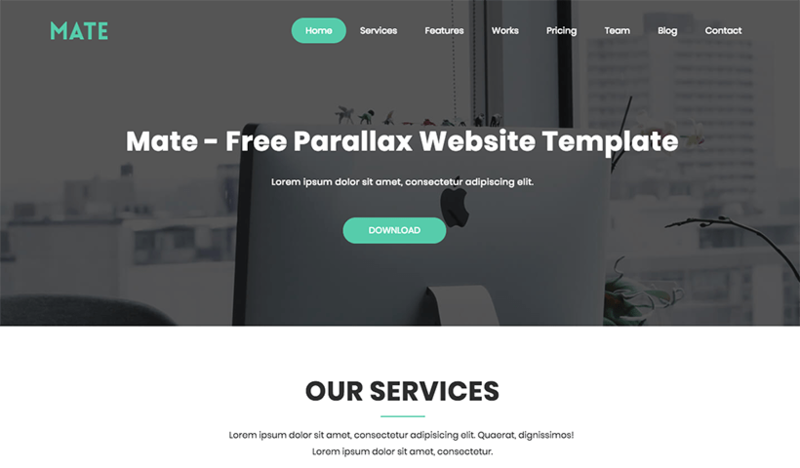 This template is with different formats such as PSD, Docx, Doc, AI and EPS. 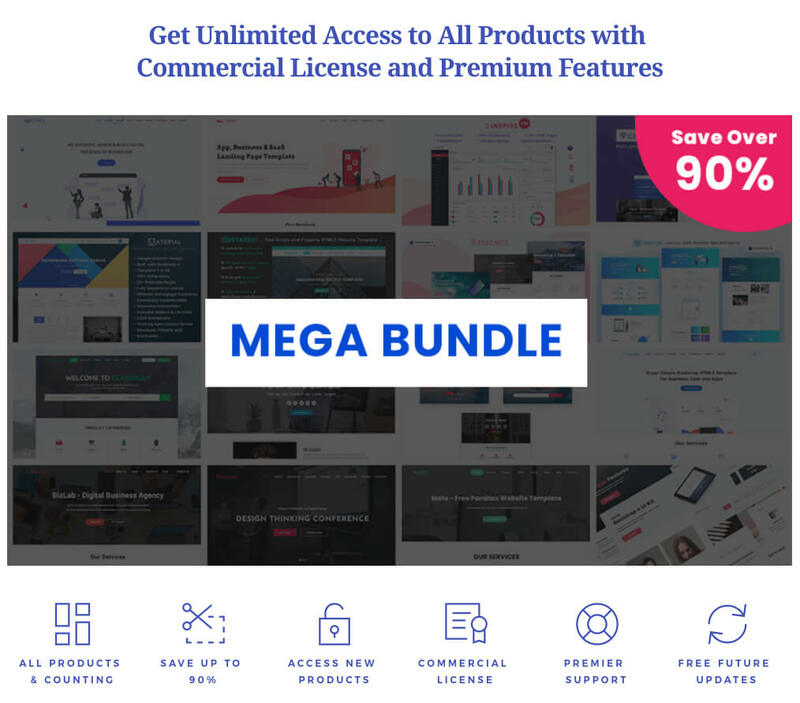 It is available in the layout of A4 International as well as paper sizes of US Letter. A resume is the perfect way to make the best impression to your client. 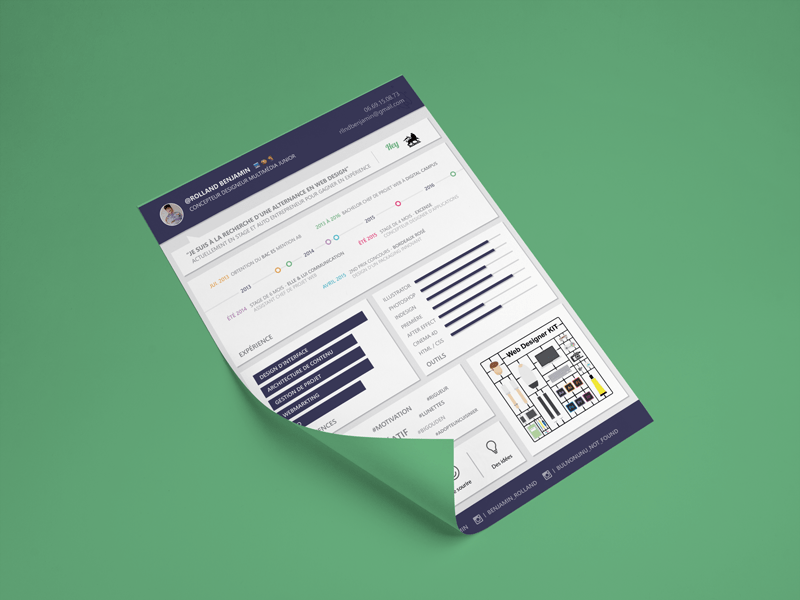 Whatever or whomever you’re, you must need a resume to get a good job and this material design will help. 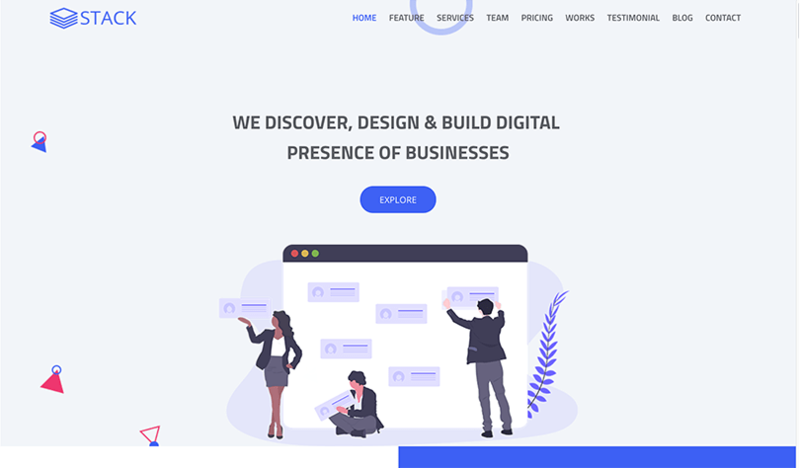 This material design resume template made with Strong and durable typographic structure and of course comes with a Professional design as well as very easy to use and customize. This design is prepared along with International A4 sizes in Photoshop PSDs. 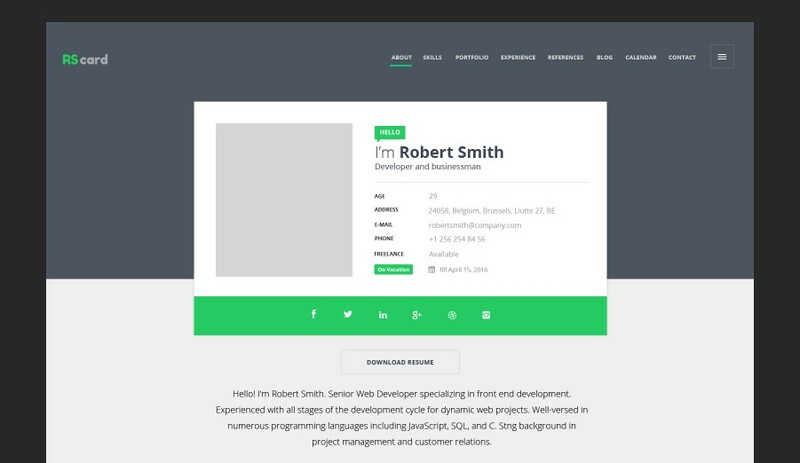 This material design based resume template is a simple design which is focusing only on the experience portion of a resume. It includes a single page based resume or cv as well as cover letter. 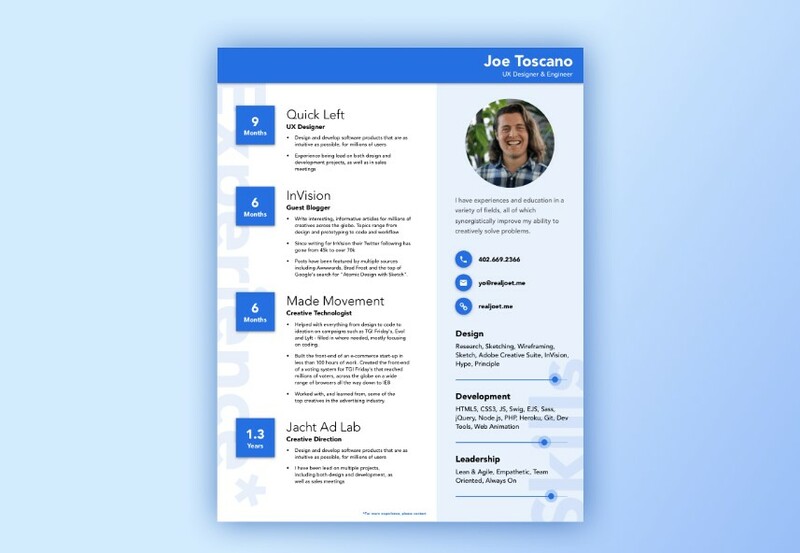 This resume template is included with International A4 sizes. 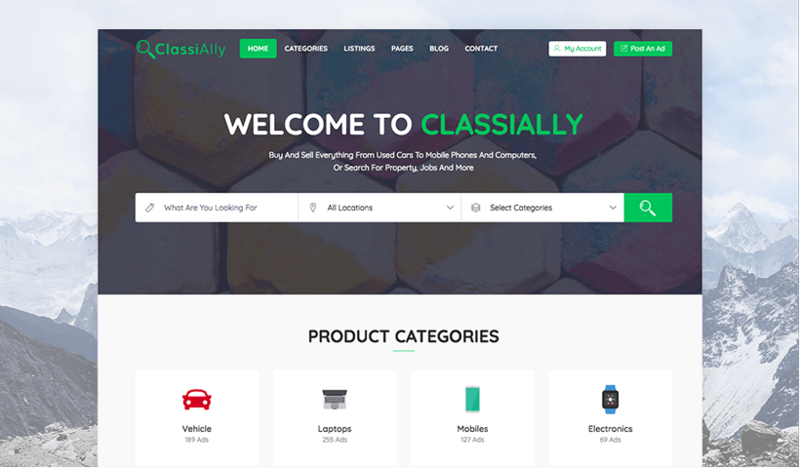 All kinds of things in this theme such as artwork and text are fully customizable without any hassle. You can easily edit the typo, diction, colors. 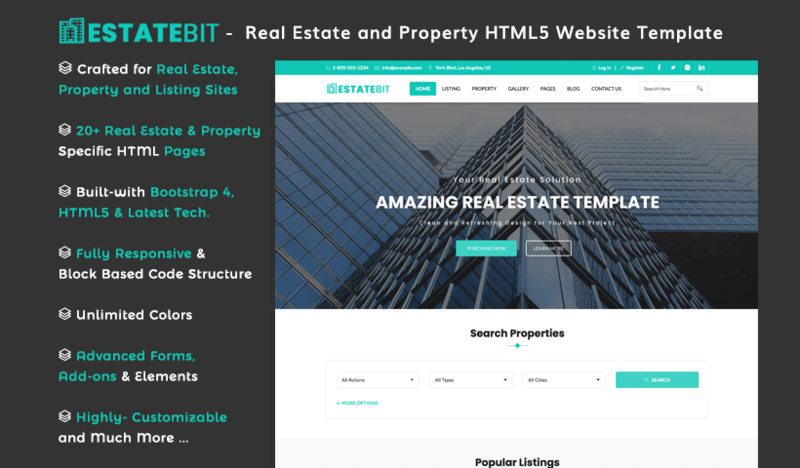 And the layout of this template uses a perfect as well as strong document grid which will allow you to edit or add to the layout very simply. 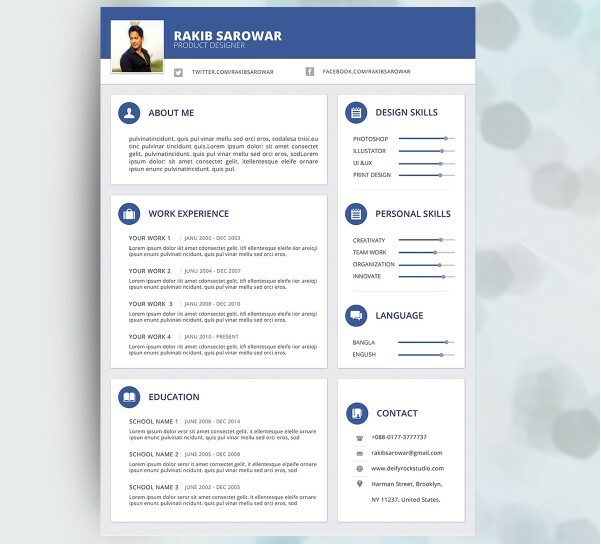 Templates are comes with variant designs but the main and important things to mention is that is your resume template convey a clear and concise massage over your skills, experience, and also depict why you would be the ideal candidate for the position or job. 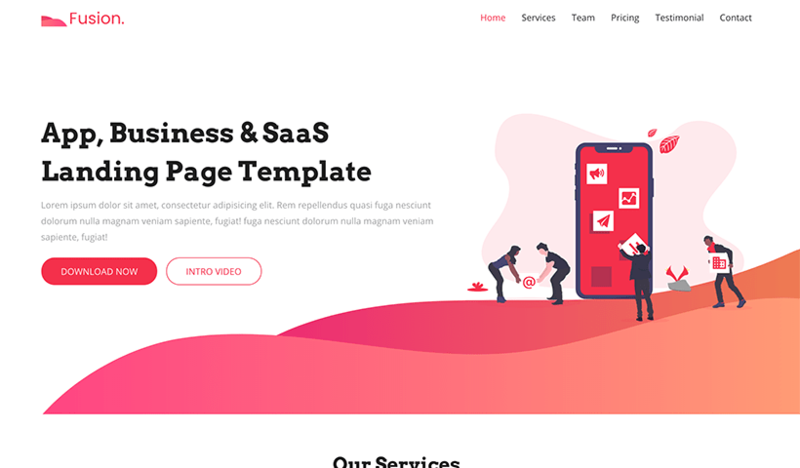 Here this material design based template, there is a new element added, a sidebar to display your most valuable skills main area is for discussing experience, or the sidebar can be used for other purposes. For any kind of job application, you must ensure a resume whether it is online or offline. 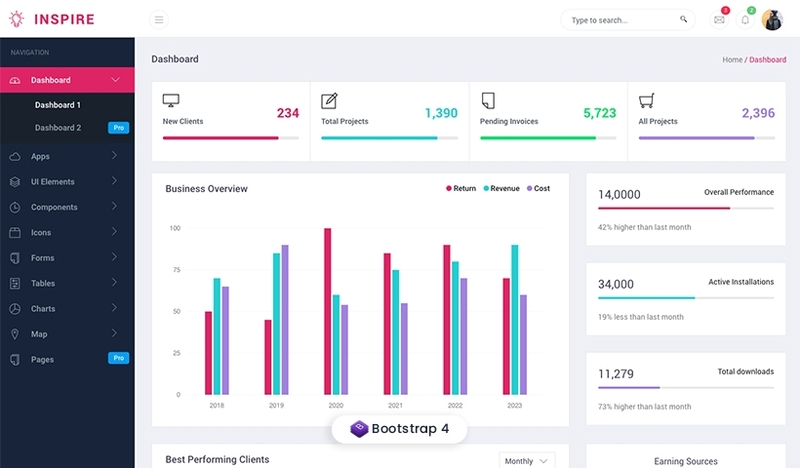 But in this era of technology you must choose the online path to get a good job as a freelancer or remote worker. 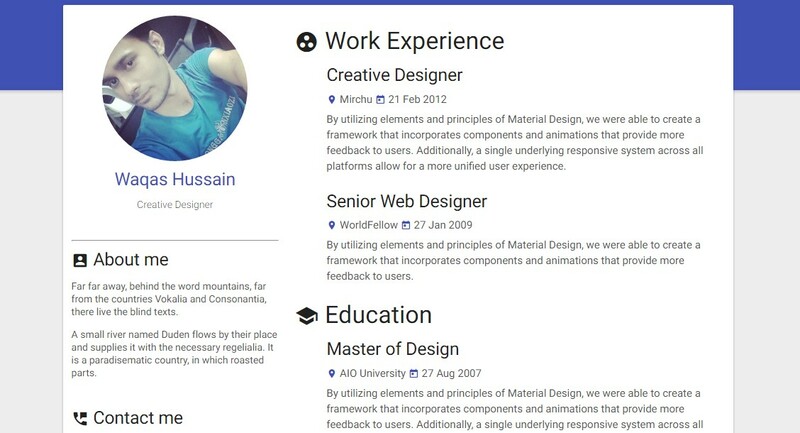 So a perfect resume like Material Design Resume, CV & Portfolio template by Px-Lab will help you out. 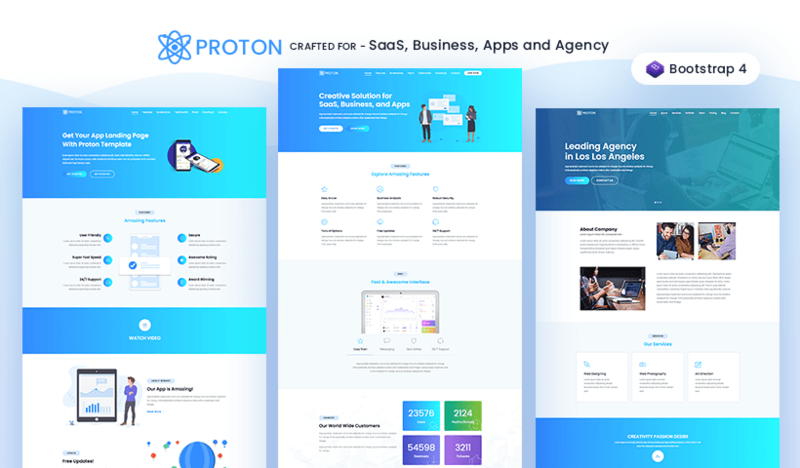 This material design based resume template is an exact model of how web standards as well as web elements can be successfully altered and transitioned over the applications such as Photoshop and others ways. 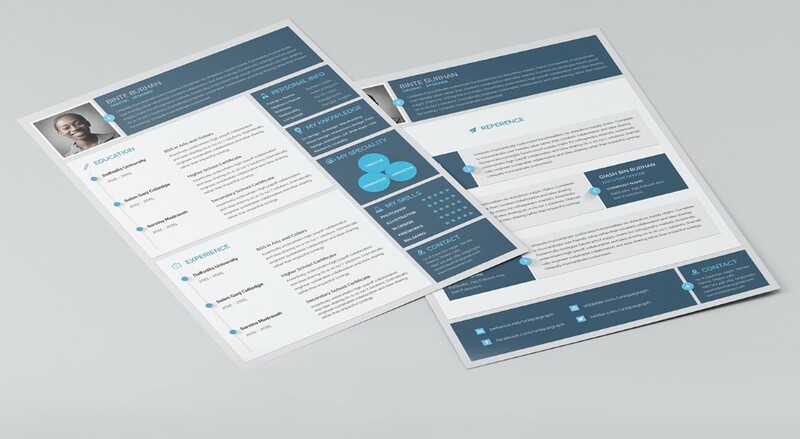 This material Resume Template is a material styled resume template comes with a minimal design. It comes with CMYK color model, 300 DPI resolution as well as 0.25 inches bleeds. It has been designed using Photoshop, MS Word, Vector EPS as well as Illustrator. 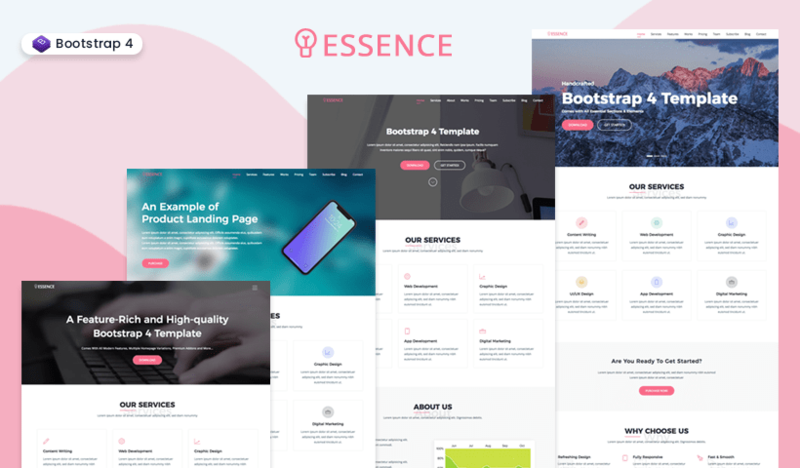 So, all the files which you get in this template are different formats such as PSD, Docx, Doc, AI and EPS. It is available in the layout of A4 International as well as paper sizes of US Letter. 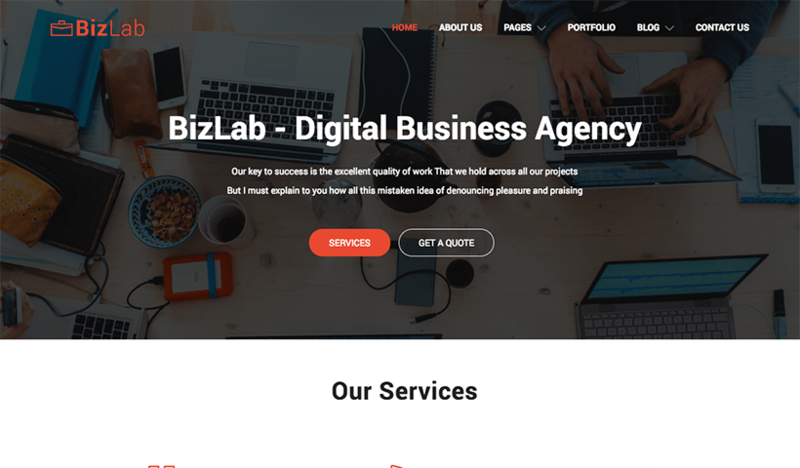 Materialize material design inspired Responsive CV, Resume and CV templates where you can put about yourself, information, education, skills, contacts, work experience and lots more important things you want. 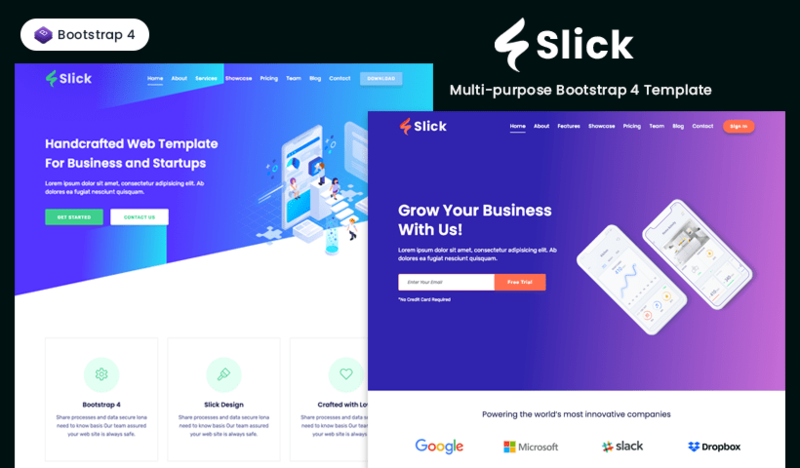 This material design based materialize theme is fully responsive and looks perfect on all types of screens as well as devices. 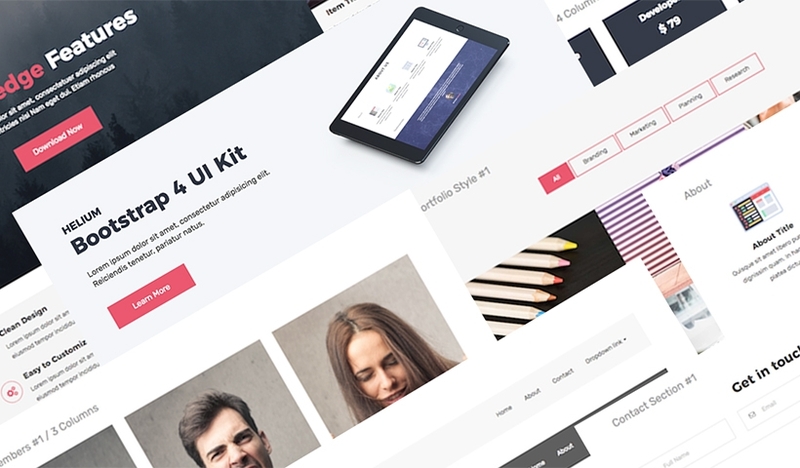 This theme is designed with latest materialize front-end framework. 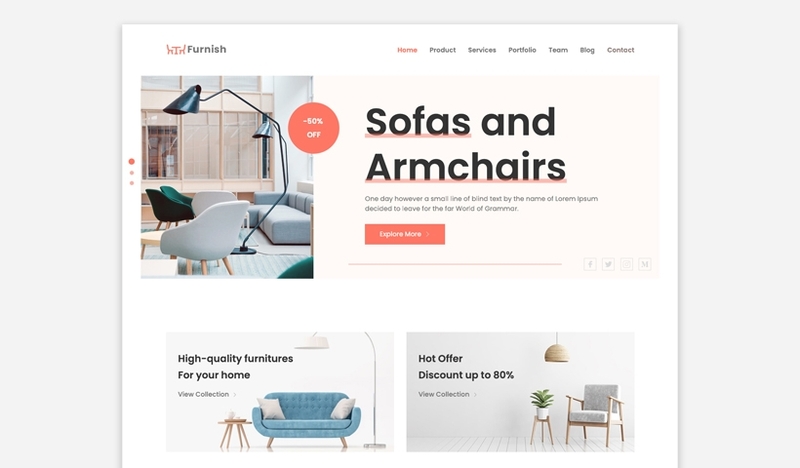 This Materialize material design theme is very clean and fast, easy to customize and easy to use. 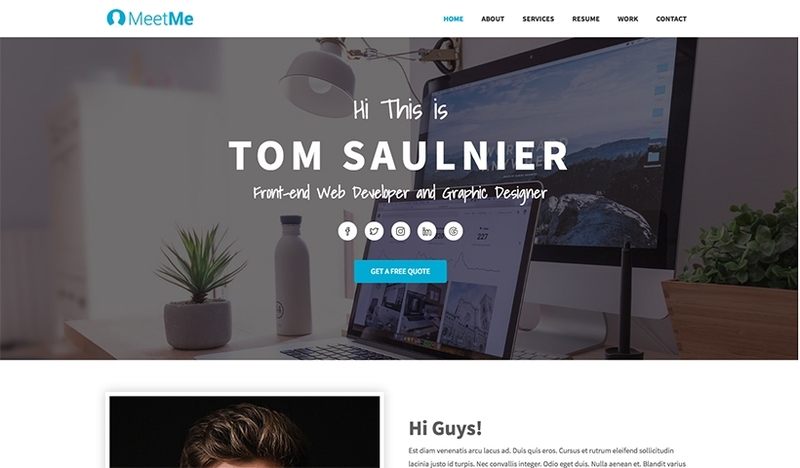 This responsive web style minimalist Material Design resume template is designed for building resume at online. 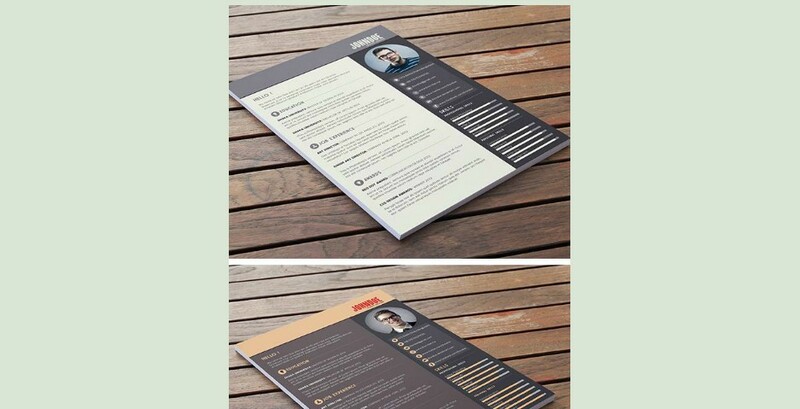 It is one page resume template which is available with fully editable Photoshop PSD file.